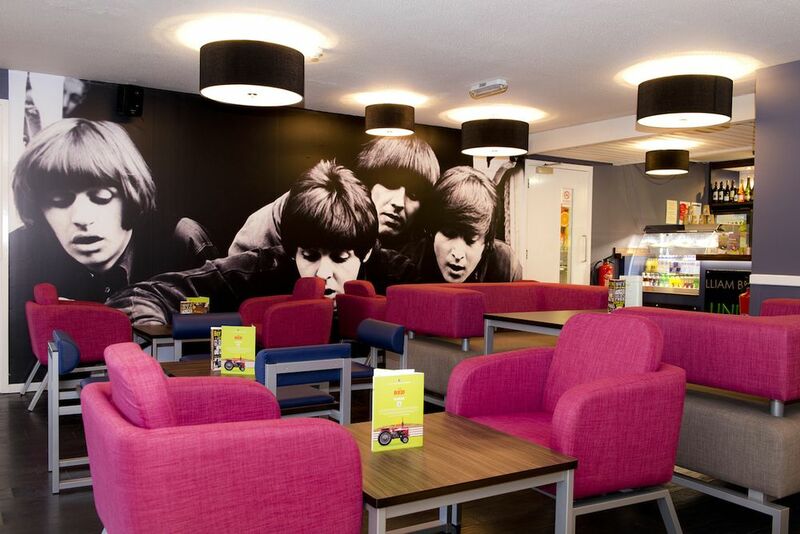 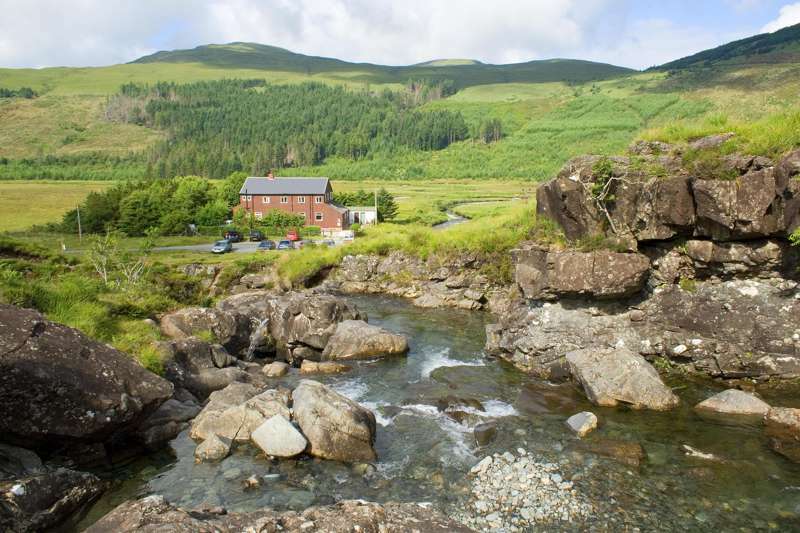 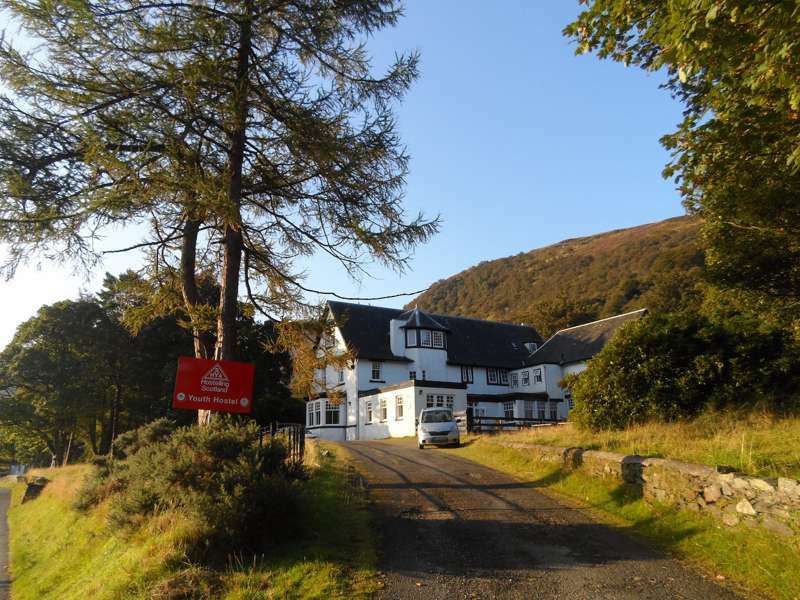 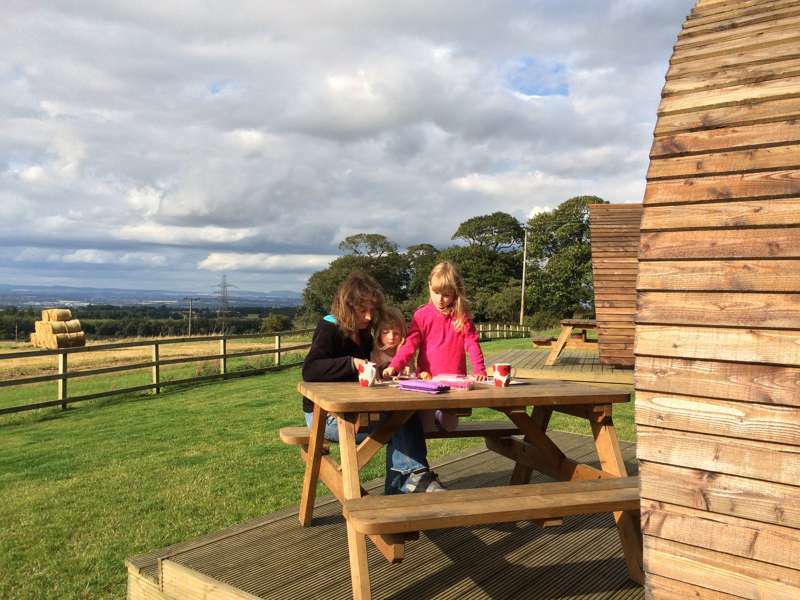 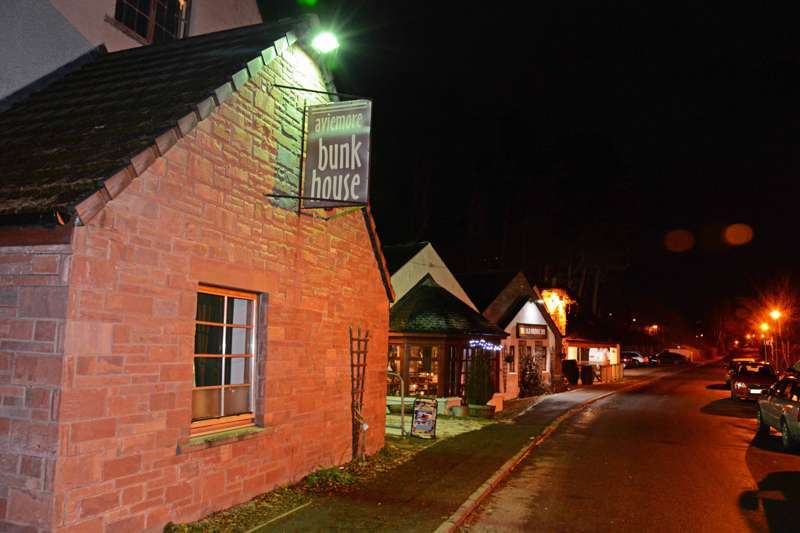 Scenically located hostel that's perfect for enjoying the best of the island of Arran. 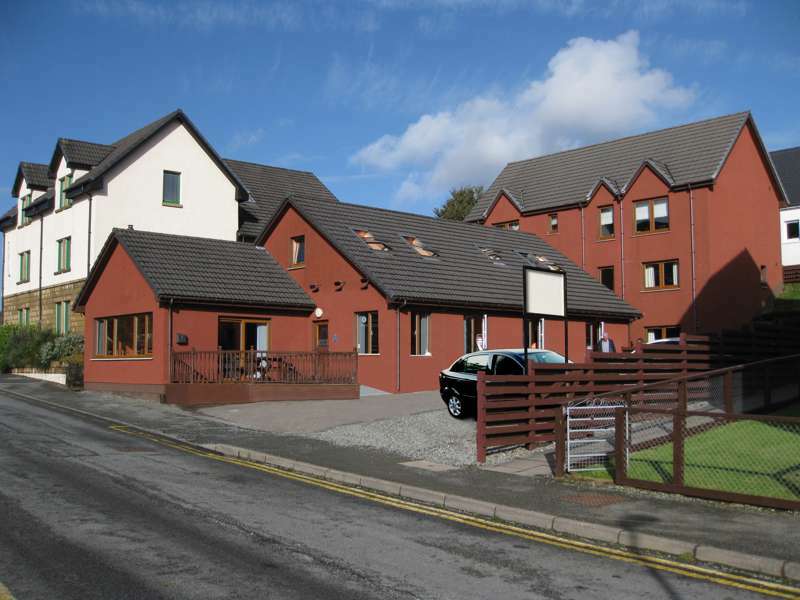 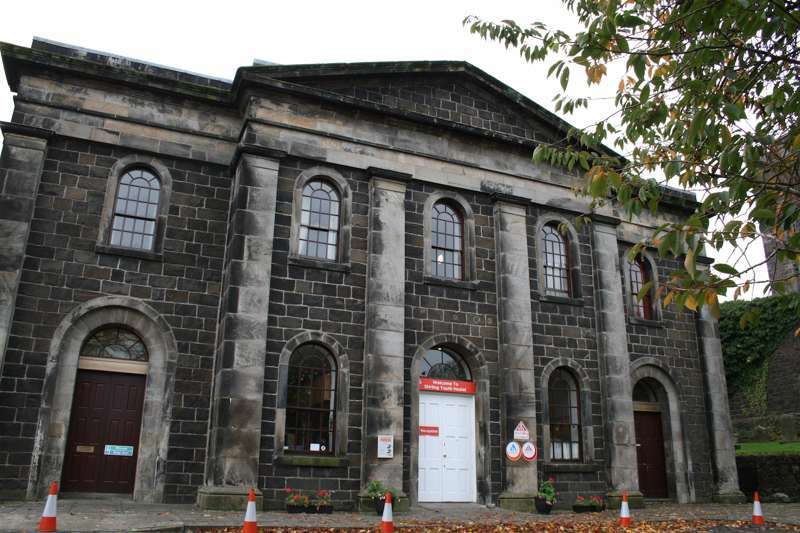 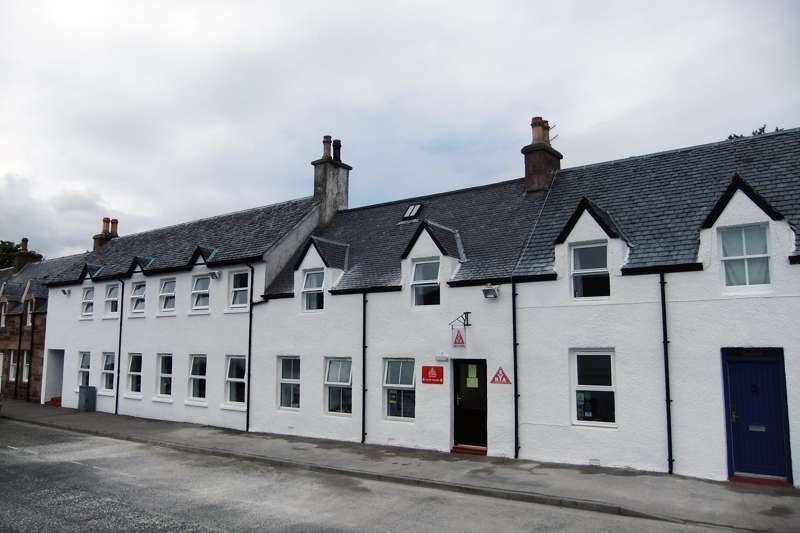 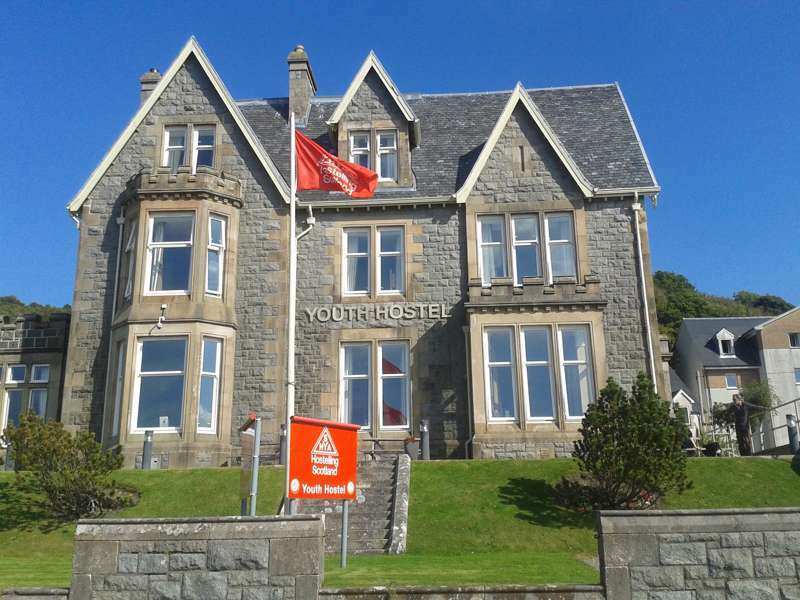 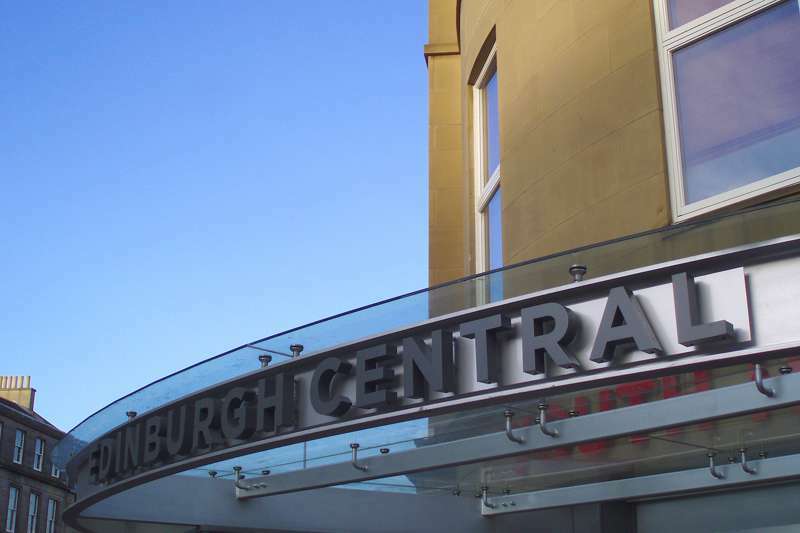 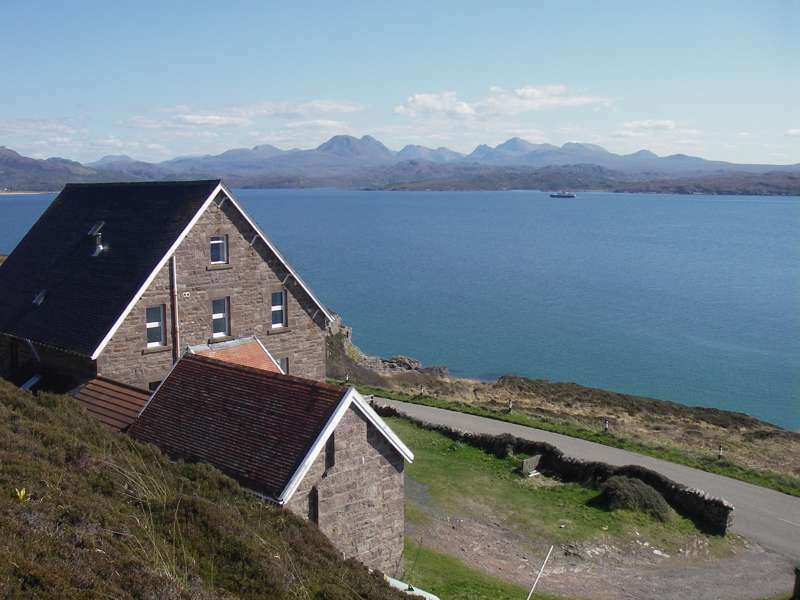 Well-appointed youth hostel in a great location in the Isle of Skye's capital, Portree. 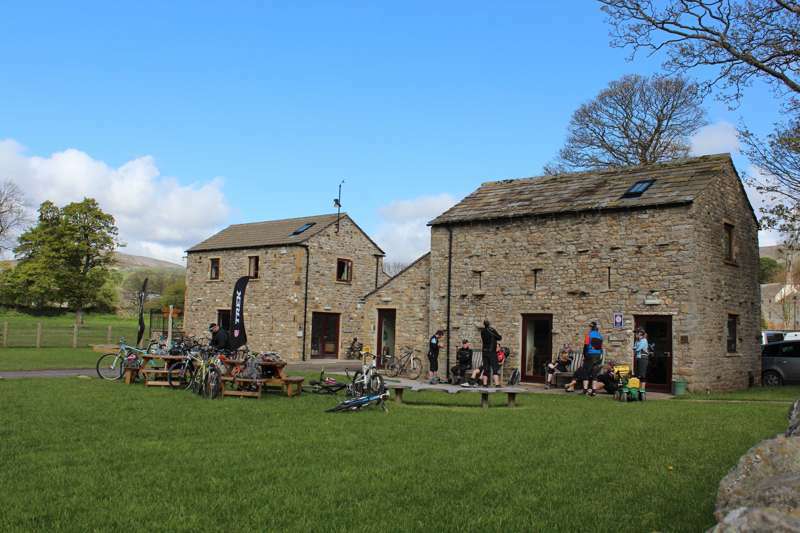 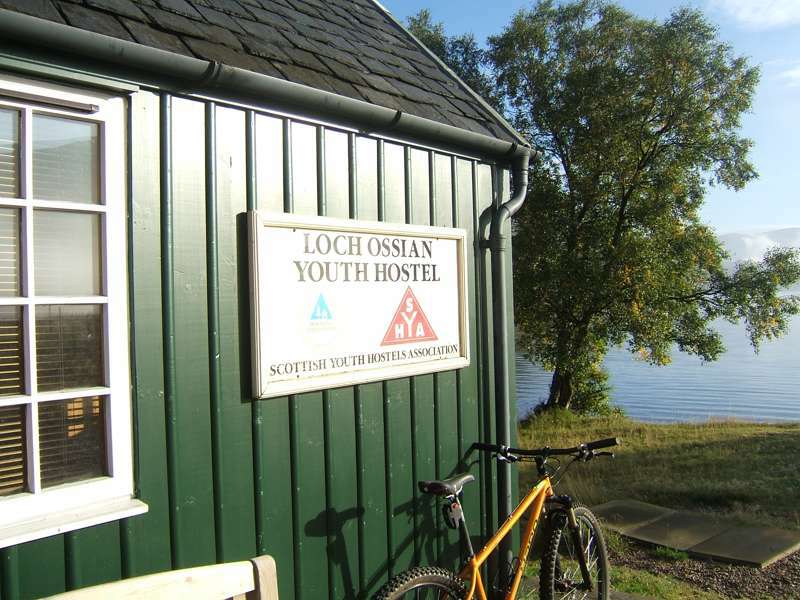 The perfect budget base for Loch Lomond - and watersports of all kinds. 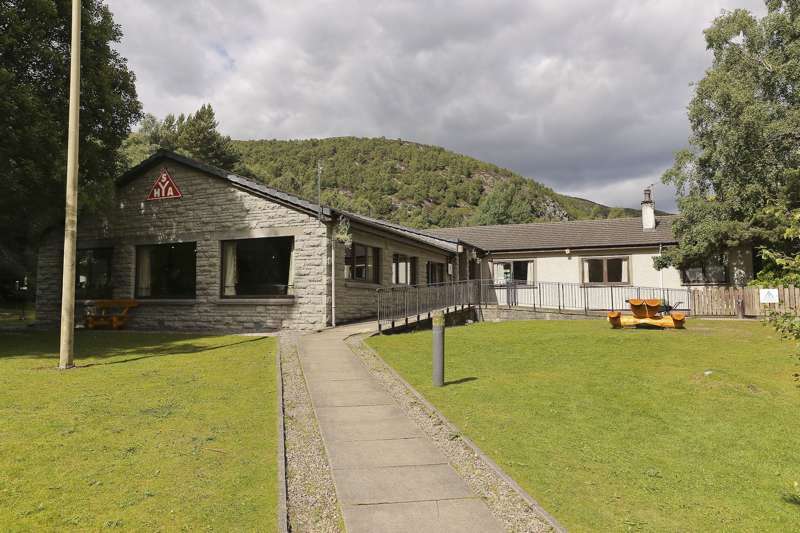 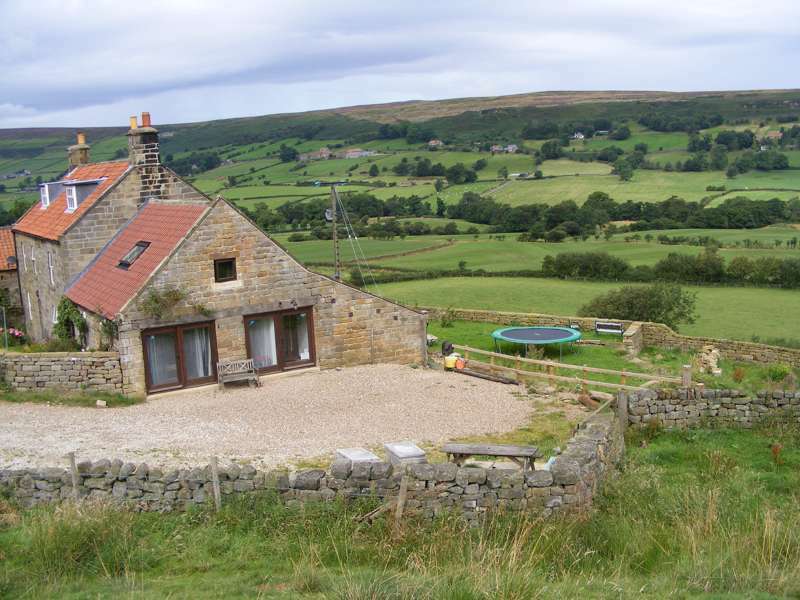 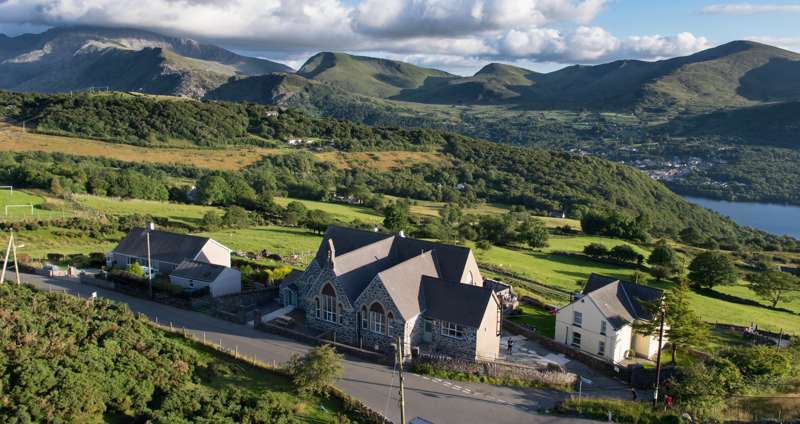 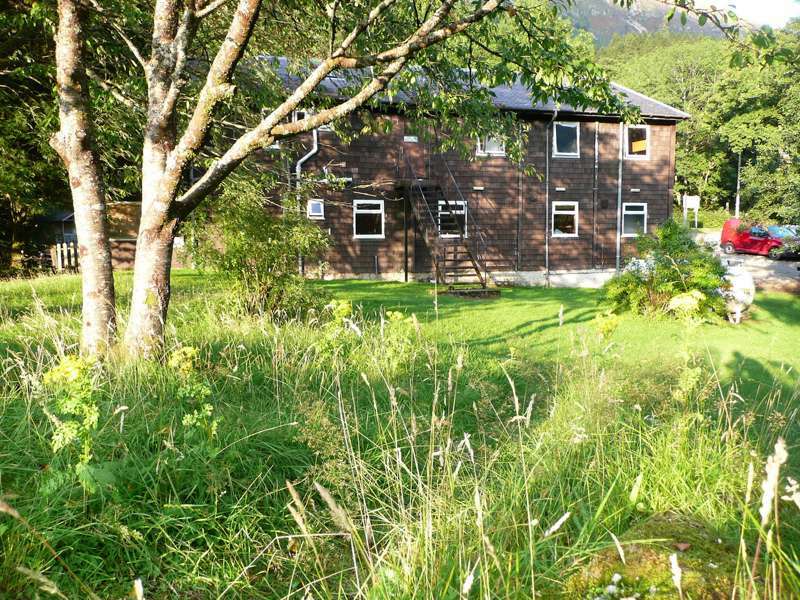 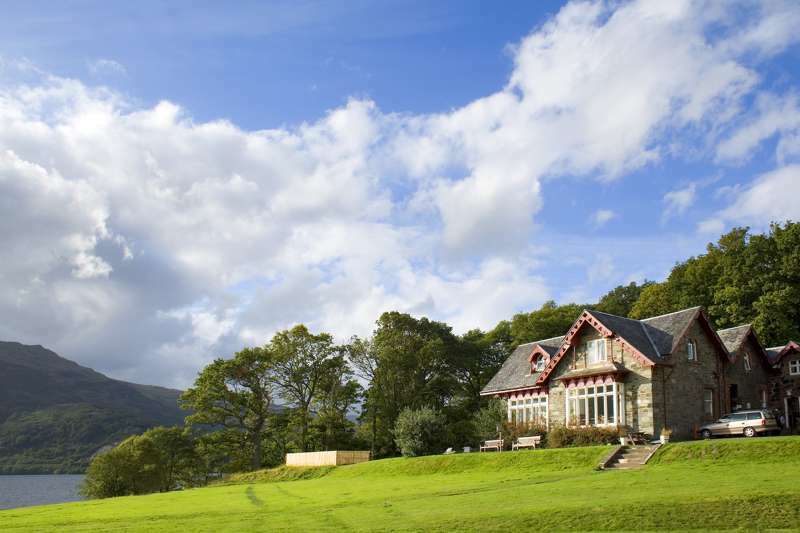 A perfectly situated youth hostel – for the mountains and the Ullapool scene.